Here's your guide to all the best guns available in Call of Duty: Black Ops 4's Blackout mode. 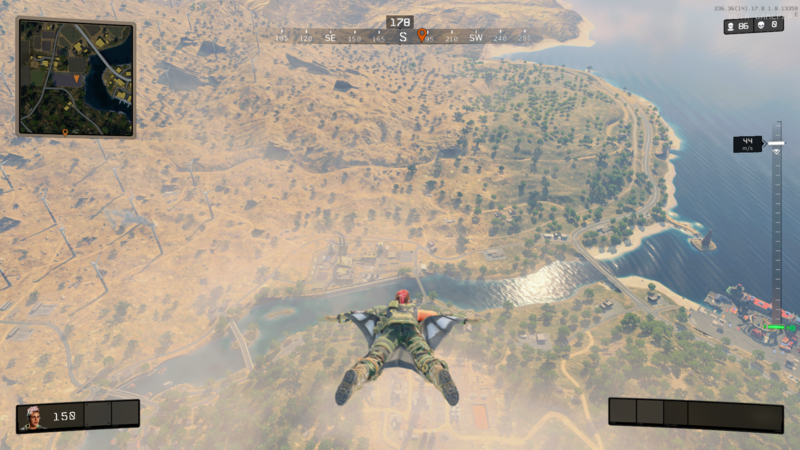 Just like every other battle royale game out there, you're going to start out Black Ops 4's Blackout battle royale mode with nothing but your bare fists for a weapon. 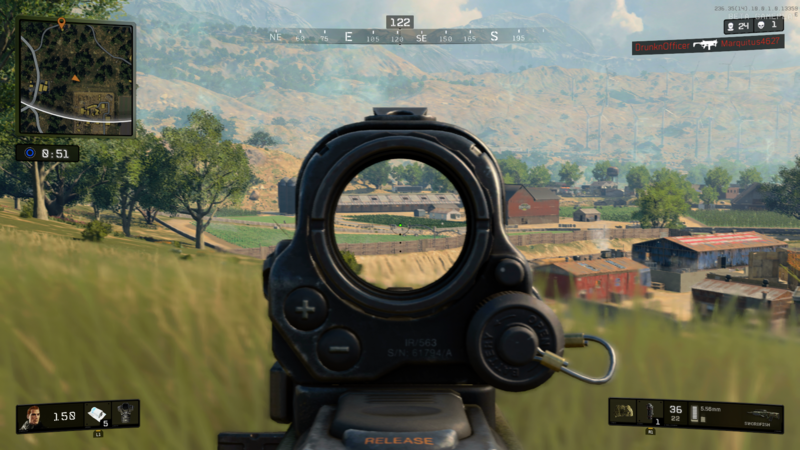 In our Black Ops 4 Blackout weapons guide, we'll be detailing a full list of every single gun in the battle royale mode, including taking a look at the best Black Ops 4 Blackout weapons you can find around the map.